Please read through the information then fill in the application accurately and completely. Please note: Explore Fairbanks will need your email address and contact number in order to consider your application. 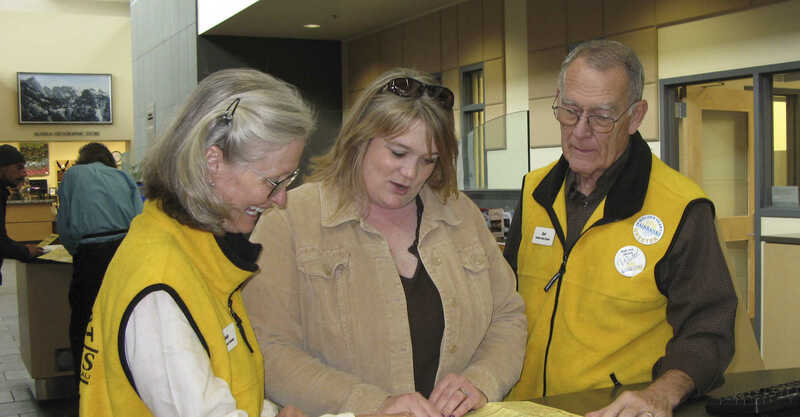 Please be aware that priority is given to volunteers who best fit the organization’s volunteer needs. Acceptance is not automatic. Please note: Your phone number will be given out to the visitor if you sign up to do personal greets with visitors. In the event of an emergency, whom should we contact?